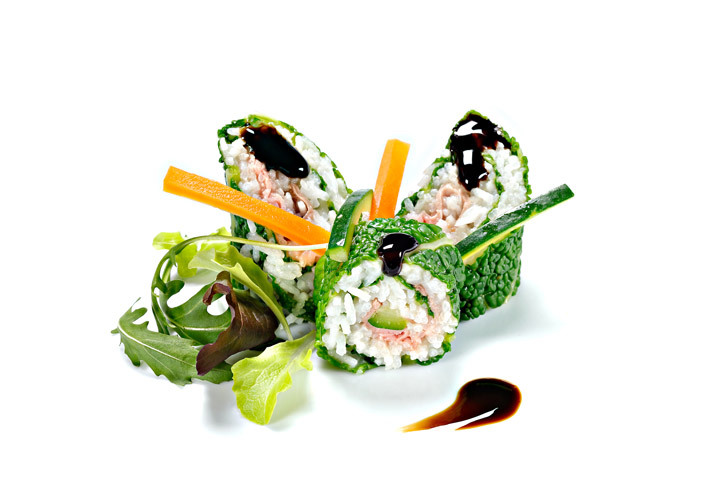 Versatile and perfectly balanced, our glaze is made by the slow concentration of pure Balsamic Vinegar of Modena PGI. Its sweet and sour taste enhances every dish that wants to add a “choreographic” touch to balsamic flavour. Its creamy consistency makes it ideal for garnishing salads and cold vegetables. Tasty when combined with shellfish, aged cheeses and grilled meats and invaluable in preparing sauces with balsamic vinegar. Intensity, fragrance and flavour to unleash your imagination in the kitchen.